Half the businesses are gone in four years. Nearly half the time because of incompetence. But the leading Management mistakes are classic: no WHY! Listening to Family and friends instead of business experts, pride, lack of market awareness. I think we have some good ideas to help!!! More than two-thirds (70%) of US consumers trust brand and product recommendations from their friends and family, but only 10% feel the same about online ads, a report from Forrester has revealed. Professionally-written online reviews on sites like CNET are deemed trustworthy by 55% of shoppers, while consumer-written reviews on sites like Amazon are found to be valuable by 46% of respondents. 43% trusted natural search engine results, as did 32% for the information contained on brand and company websites. I got this from eConsultancy, a site I like: We still rely on word of mouth, but we build up trust in a brand over time. And so it is with ACN, I trust them! is the best shortcut to success without the risks of a traditional business. But you have to invest in your business, time, money, effort, commitment!! Image Posted on March 21, 2013 by Team Ireland, Marketing Possibility! 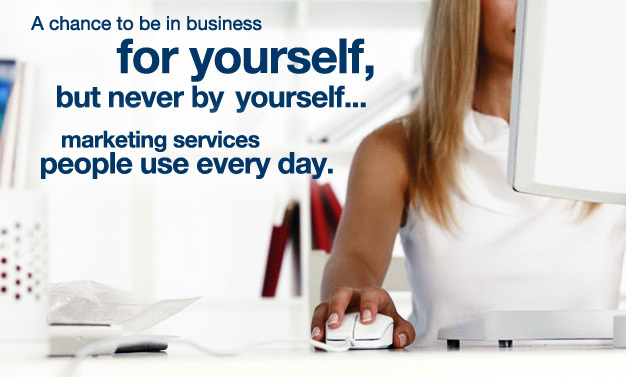 Tagged ACNnetwork marketingstart your own businessteamirelandWhy? CommentsNo Comments on What is your “Why”? 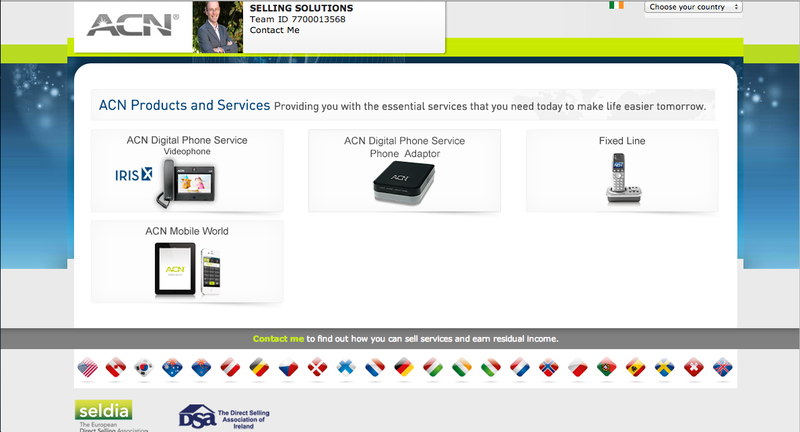 Contact me below or email info at selling solutions dot ie.